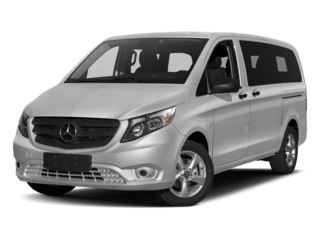 As the only available mid-size van in its class, the Metris Van is built with you in mind. The result, an all-encompassing commitment to versatility and unrivaled innovation to help you drive your business forward. 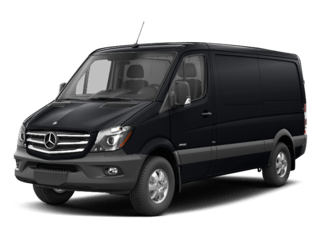 With tons of options to custom fit to your business’s needs, the Sprinter is the most advanced commercial van on the road. 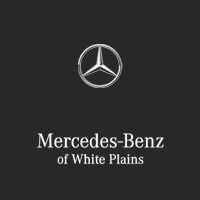 Mercedes-Benz reliability that will help drive your business.